Instant loans deliver just that, but beware of high interest rates. Accessibility, speed is of the essence today. So banks too are getting on the speedwagon, claiming to offer instant loans within 10 seconds. Approval is given within a few minutes and money is then shortly credited to your account. But should one opt for such loans? What points should one keep in mind while going for instant loans? Do instant loans really work that fast? Yes, they do. A few banks have launched an app to download the process. Else, you just have to go to the bank website to get the loan disbursed to your account. 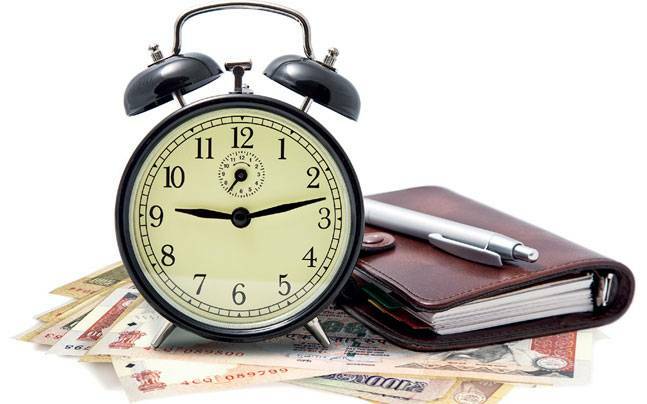 Instant loans are available 24x7 on net banking. Apply via mobile phone as well. After clearing the eligibility criteria, it takes just 10 seconds for approval. May take 24 hours for the loan to get disbursed. Process is faster and involves lesser chances of fraud. So zero manual paperwork involved. Instant loans normally do not require a credit check. Banks mainly focus on your ability to repay the amount. Interest rates on instant loans are very high. So be careful before taking them because paying EMIs is not that easy.